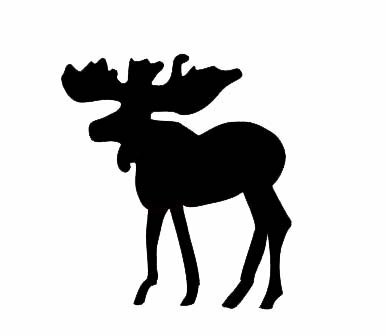 Laser-cut, pre-fused brown moose for applique. Brown 100% cotton fabric backed with fusible product. Measures approximately 5 7/8" long x 6 3/4" high.